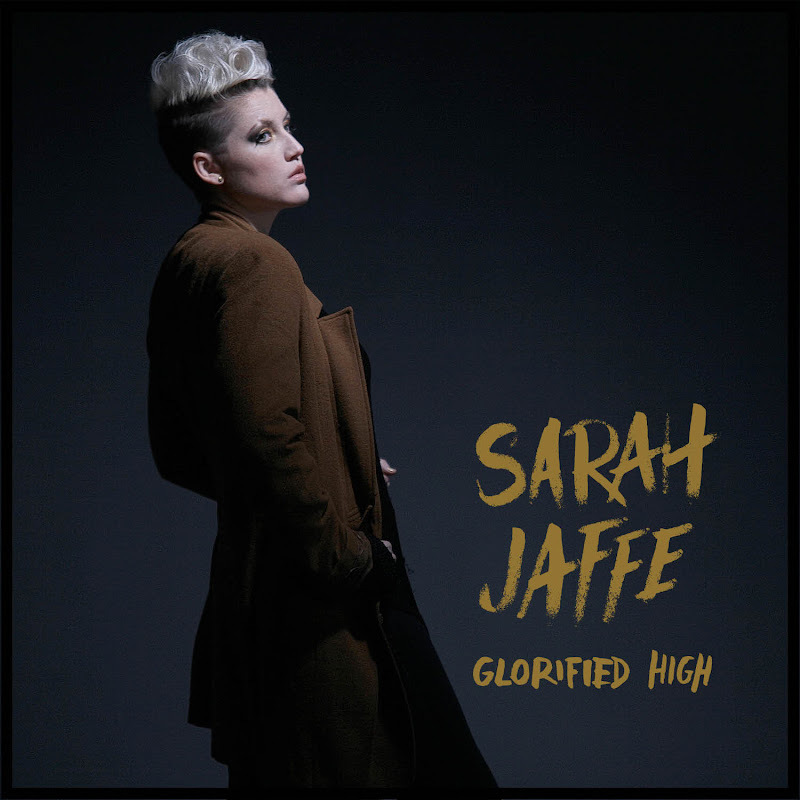 Kirtland Records: Sarah Jaffe's New Single "Glorified High" Now on iTunes! Sarah Jaffe's New Single "Glorified High" Now on iTunes! Download Sarah Jaffe's New Single "Glorified High" on iTunes!